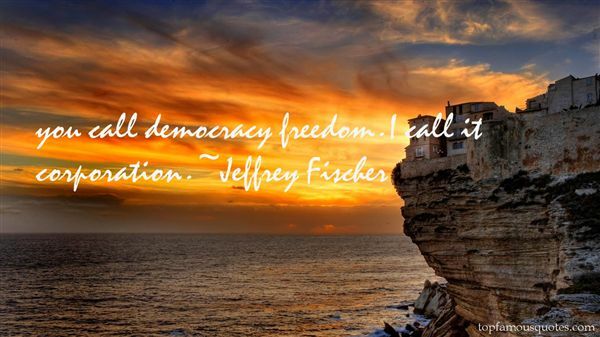 Reading and share top 3 Jeffrey Fischer famous quotes and sayings. 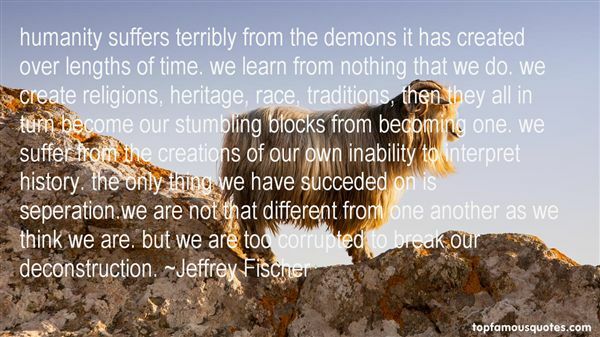 Browse top 3 most favorite famous quotes and sayings by Jeffrey Fischer. The Obsidian Order?" 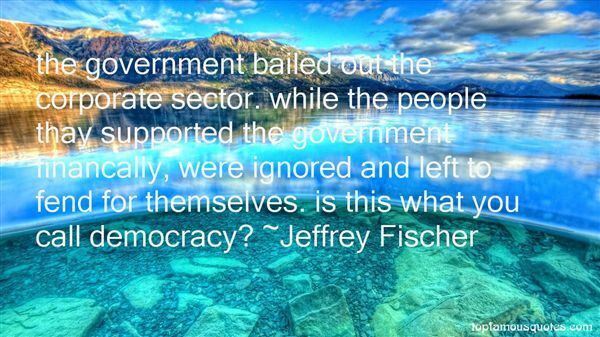 I asked. "What do you know about us?""Nothing. ""That's a good start."